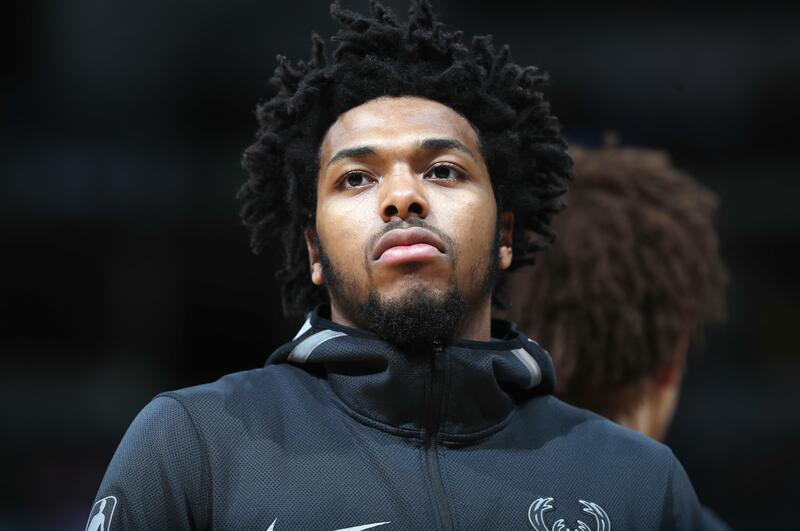 UPDATED: Tue., June 19, 2018, 2:17 p.m.
MILWAUKEE – Milwaukee Bucks guard Sterling Brown sued the city of Milwaukee and its police department Tuesday, saying officers’ use of a stun gun during his arrest for a parking violation constitutes excessive force and that they targeted him because he is black. Published: June 19, 2018, 8:13 a.m. Updated: June 19, 2018, 2:17 p.m.